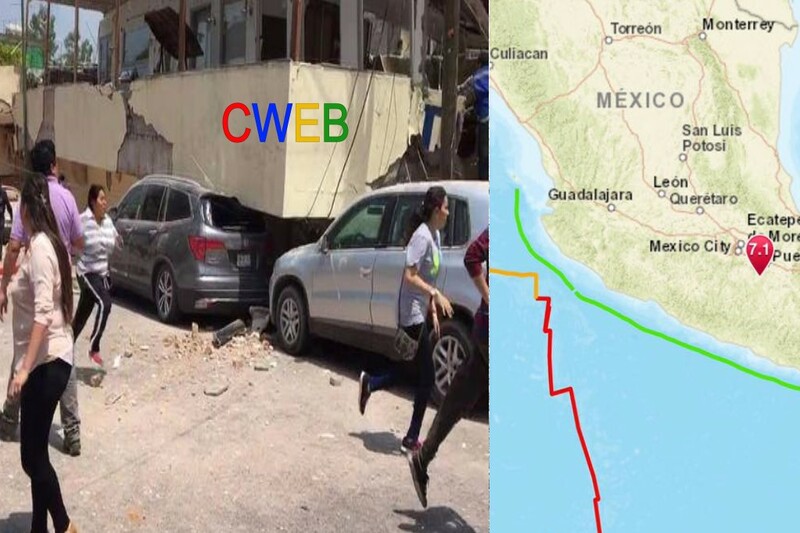 A Mexico News Daily reporter in Oaxaca city described the quake as intense. He said there was some minor damage in the city center and reports of a gas leak. He described the movement as “more up and down” than that of September 7. The quake comes on the 32nd anniversary of the big Mexico City earthquake of 1985.